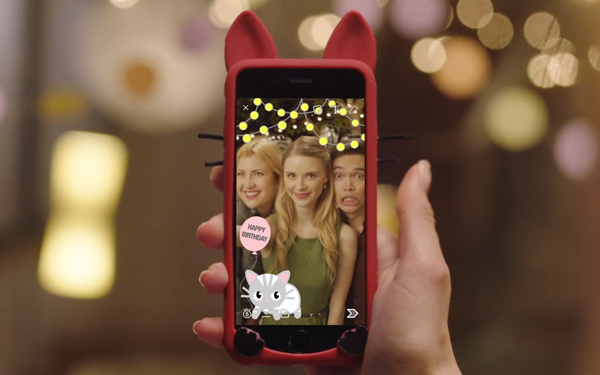 Design a custom Snapchat Filter or Geofilter for any EVENT or PARTY. I will create a custom snapchat filter or geofilter for your party, wedding or any event that you want to promote. You can also use my service for your carwash, special deals, photography, nightclubs, dj's. You will receive a Transparent PNG file 1920x1080 in size perfect for snapchat filters. 1 Free revision with every order. My Custom Snapchat Filters are 100% my designs and unique to each customer. Note! : Please Keep in mind that snapchat does not accept full names in a design and also no hashtags according to their rules. All designs must be under 300kb in order to be accepted so designs cannot be too busy in order to stay under that size limit.